On August 14, 1998, Iwona Cygan was murdered in the tiny town of Szczucin 100 km northeast of Krakow. She was 17. Her body was discovered the next day by the Vistula River. 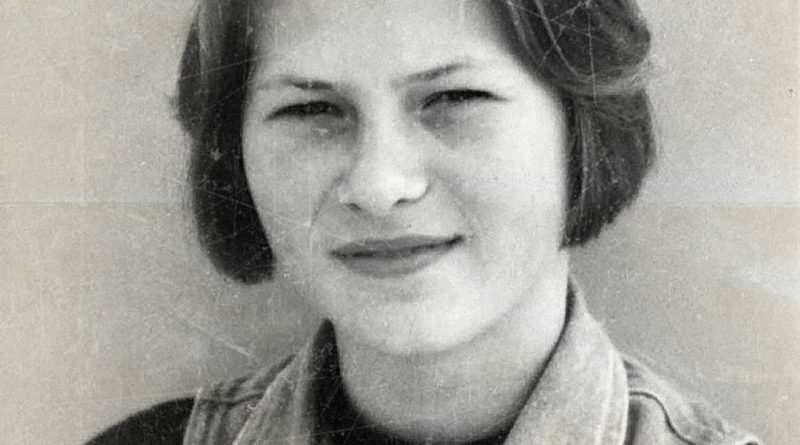 Her grave has stood bearing the inscription “Tu leży niewinna istota, którą skrzywdził człowiek” – “Here lies an innocent creature who was harmed by a man.” Yet it took 19 years for prosecutors to finally bring a case against her suspected murderer, Paweł K. – in May of this year. Now, Onet reports, prosecutors are saying that the reason for the long delay in justice is willful obstruction on the part of the police. Finally, the Małopolska Branch Office of the National Prosecutor’s Office has charged 18 people for their part in a conspiracy to cover up the crime. Among the accused are 14 current and former police officers charged with various counts, including failure to perform official duties and obstruction criminal proceedings for financial gain. Prosecutors are also charging a friend of the victim for making false statements. The suspects could face steep fines of up to several thousand PLN, jail time, or both.